Sprint ZTE Peel Review - Is your iPod now your iPhone? Not quite. Sprint ZTE Peel Review – Is your iPod now your iPhone? Not quite. We’re big fans of on-the-go connectivity here at TNW. Almost surely, you are too. The ZTE peel is a mobile WiFi device that serves as a case for your iPod Touch. 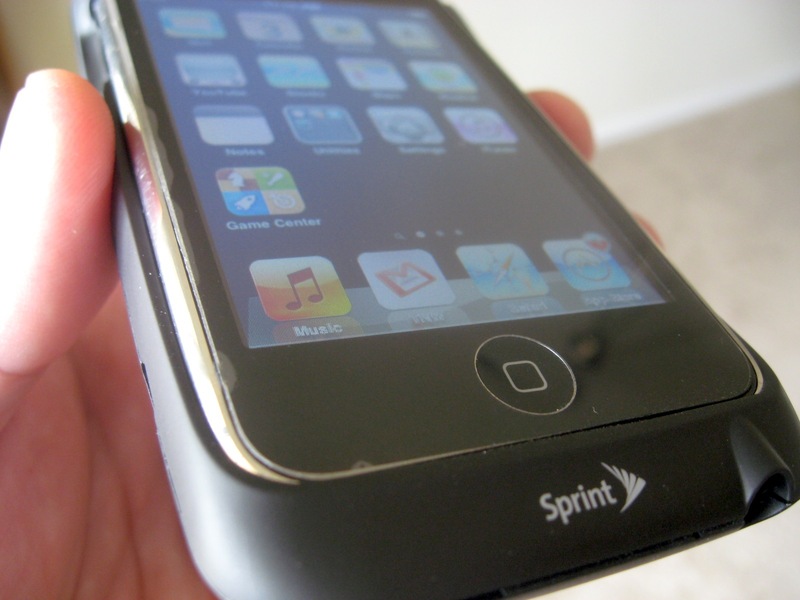 The idea is that you’ll have an always-on, 2-device mobile WiFi hotspot anywhere that Sprint has service. For that, the Peel works wonderfully. But don’t think it’ll replace your iPhone. At first glance, the Peel is a chunky little case. Battery life is good, but not great (around 2-3 hours of constant use) and there are a couple of design flaws that we’d like to see fixed in future generations. Of course, there’s also the fact that the Peel isn’t 4G capable. Given Sprint’s 4G push, it would be awesome to have that speed at your fingertips. The Peel will cost you $80, then 1 GB of service each month will run you $30. There’s no contract, which we love, but it still isn’t as great of a choice as the Overdrive. Given that the Overdrive is 4G capable and can provide 5GB of 3G or unlimited 4G, the Peel is a bit niche for our tastes.